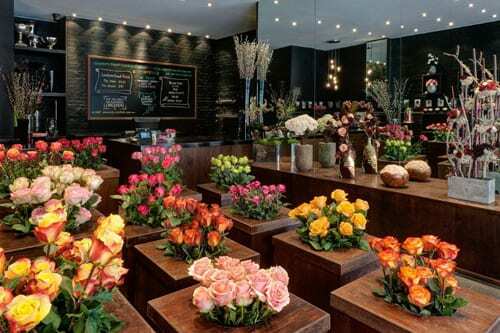 Recently I visited the flagship store of OnlyRoses, a florist shop on the Old Brompton Road in London, which specialises in quality roses from Ecuador. I’d heard so much about the company that I was intrigued to find out more about the driving force behind the brand. So, I was delighted to have the opportunity to meet founder and owner Sabine Schmitt. And today’s blog post features an interview with Sabine, together with images of their stunning roses. We started in 2007 when we opened our first shop in London on the Old Brompton Road. Two years later, we opened an outlet on Hans Road in Knightsbridge, opposite Harrods. Then last July, we opened a third store on Berkeley Street in Mayfair. What prompted you to set up shops specialising purely in Ecuadorian roses? My background is in the advertising industry and my husband and business partner, Anian’s is in IT. 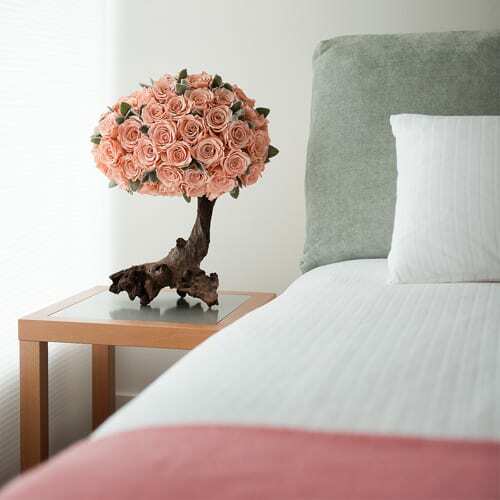 We were looking for ideas for setting up a business and came across roses as they are the ‘Queen of Flowers’ after all. We then decided to set up a rose specialist business. 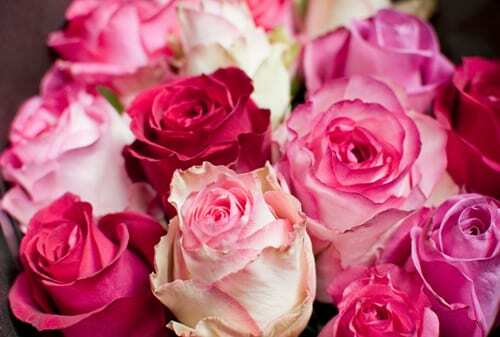 We identified a demand for high quality roses and discovered that Ecuador grows some of the finest. We travelled to Ecuador and were blown away by the country, culture…and the roses. Our core business is still selling high volumes of ‘only roses’. However, we also make wonderful arrangements for our private, corporate and event clients using all sorts of seasonal foliage and fillers. 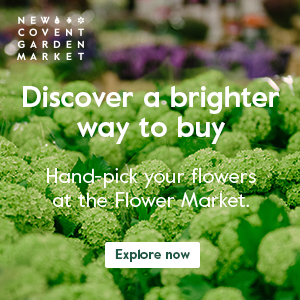 We buy our flowers directly from four Ecuadorian farms, which all work to the highest ethical standards. They’re flown in three times a week to ensure that they’re fresh and therefore have a long vase life. 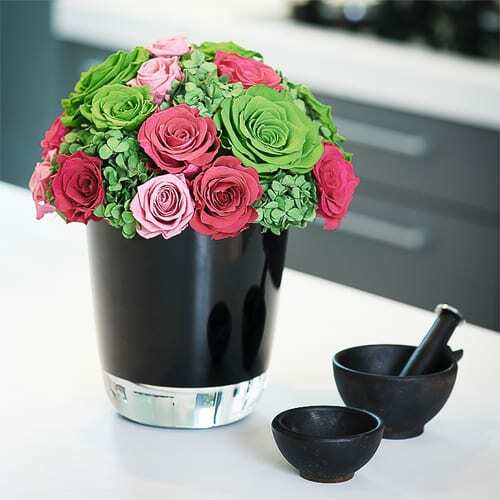 Ecuadorian roses have significantly larger heads and stronger stems than other roses, due to the ideal climate in the Ecuadorian Andes. And we always hold 20 different types in stock, from a potential choice of 250 varieties, with some up to 1.8m tall. What measures do you take sustainability-wise? We offset twice the amount of CO2 we cause by importing the roses, by running a reforestation program in the Ecuadorian Province of Chimborazo. We offer hand-tied bouquets for delivery or collection, flowers for weddings and events, plus also weekly flowers for businesses and hotels. 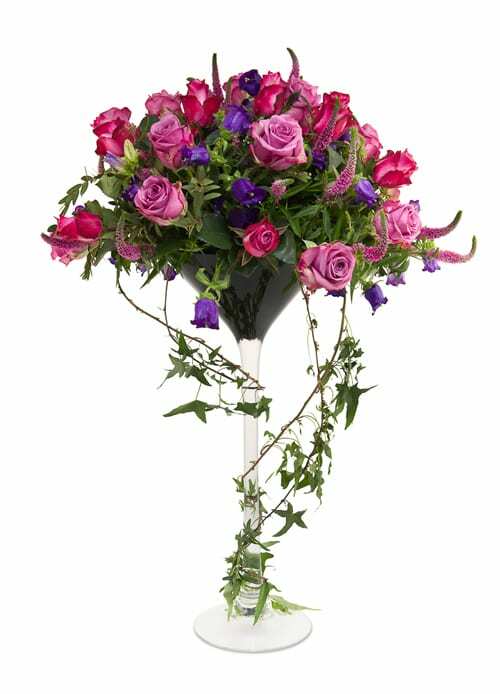 We also provide in-store decor for Harrods, using our special range of Infinite Roses. Could you tell me more about your Infinite Roses? Our Infinite Roses are real premium Ecuadorian roses that have been preserved in natural oils to last for over a year, without water. Colours range from natural to unusual tones such as black, royal blue and dark green. 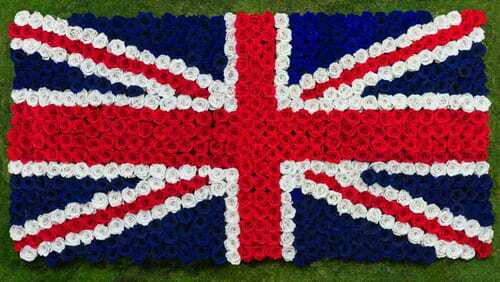 They can be made into stunning arrangements, such as this Cool Britannia flag, which was recently designed and arranged for Clive Christian at Urban Retreat at Harrods using over 600 blooms. 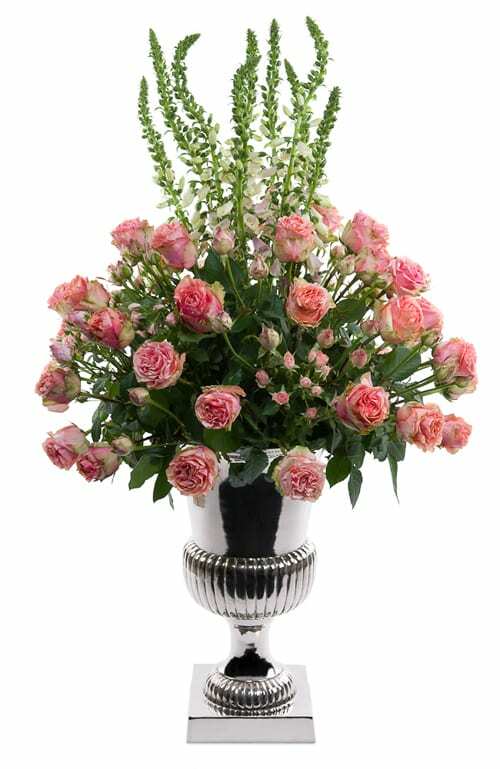 They are also ideal for businesses where fresh flowers sometimes have a hard time because of office climates. The two images below also show arrangements created using our Infinite Roses. 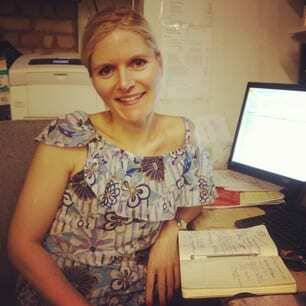 Many thanks to Sabine for all her help in putting together today’s blog post. If you’d like to keep up-to-date with news from OnlyRoses, they’re on Twitter and Facebook, plus have a blog. Personally, I was very very impressed by the size, quality and freshness of their roses…and highly recommend that you pop by one of their shops. Love this shop, I will put it on my list when I get back to London. Thank you Melissa for popping back and leaving a comment. I’m sure you’ll be very impressed by the quality of their roses! 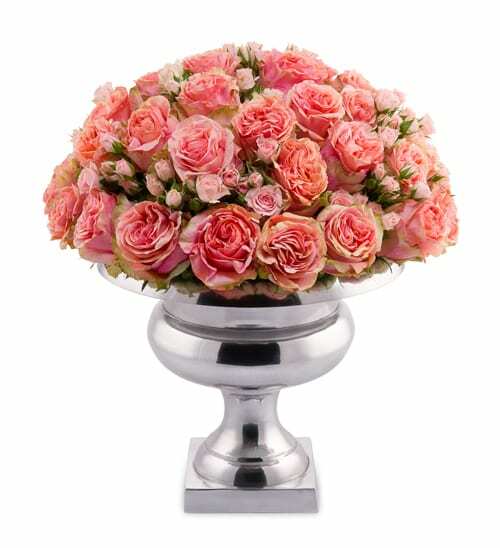 Excellent, beautyful roses and nice professional people ! 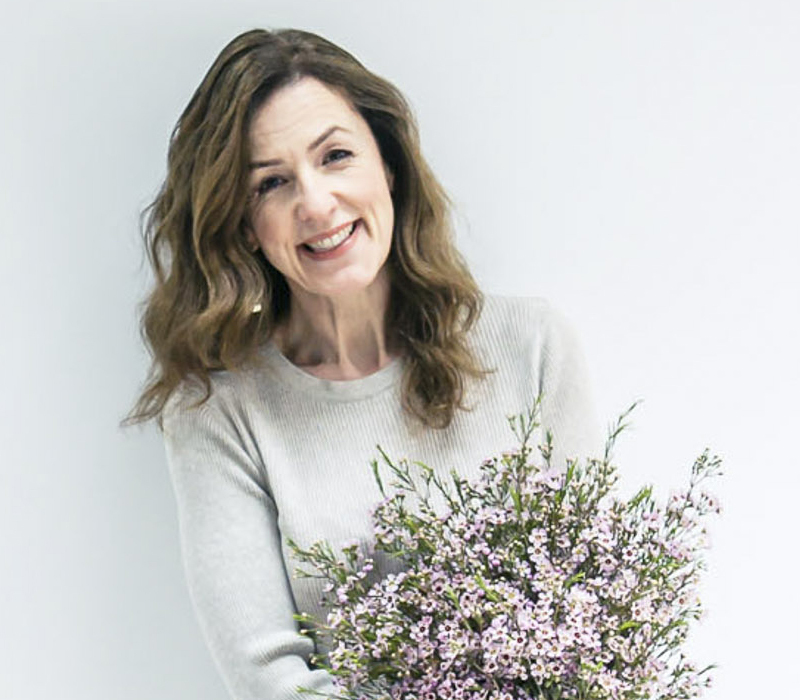 Loved your interview re your rose business I grow approx 250 bushes, manly hts the nearest floribundas I grow to a florist rose is korbell bred by kordes in 1972 and still my favourite best wishes for the future with your shops.